If Americans want to elect someone who truly represents everything that is synonymous with their country, then Perry is their man. 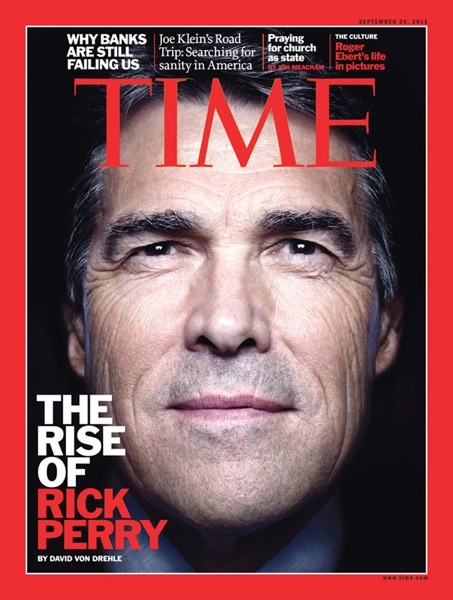 He’s a brash, outspoken Texan who has many an internal contradiction — much like the U.S. itself. He seems a perfect fit for a country that decries the intrusion of Big Government programs but rarely is prepared to actually sacrifice the benefits they receive from said programs.